Let’s face it, there’s nothing better than getting a good deal on pretty much anything. However, when dollar signs jump out at you, it’s easy to let the consideration of quality veer to the wayside. With today’s consumer market being primarily online, one almost forgets what it’s like to physically shop and truly experience the difference in look and feel of quality-made products. My assistant Madeline and I had the pleasure of taking a private factory tour of Eastern Accents in Chicago. One thing jumped out at us—there is much hand-work and personal pride poured into each and every item that is shipped out their door. So often, readily available merchandise is often machine-made and mass-produced. Supply and demand, combined with the ever-progressing access to automation, has left consumers in the dark about the few companies that do still value quality over quantity. 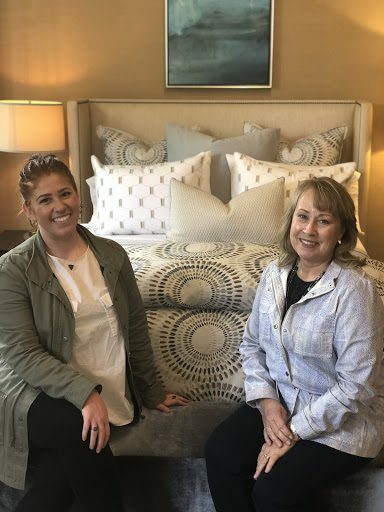 Eastern Accents has an awe-worthy facility that not only makes you want to dive into their hand-stuffed down pillow piles, but also dream about upgrading your bedding altogether. Every measure, every cut, every stitch, every iron, quality check, stuffing, etc., is done by hand. Sure, they have the help of large laser-cutting tables and sewing machines—they aren’t completely out of touch with 21st century modernization. But for all intents and purposes, every single pillow, bed skirt, headboard, ottoman, and duvet cover has been cared for and loved by a team of people in order to make your purchase a reality. The materials they are using are top of the line as well. What’s the use of pouring so much labor into handmade products if the materials you’re using don’t match those standards? The supply chain that makes up a quality product many times still has a human element to its production. 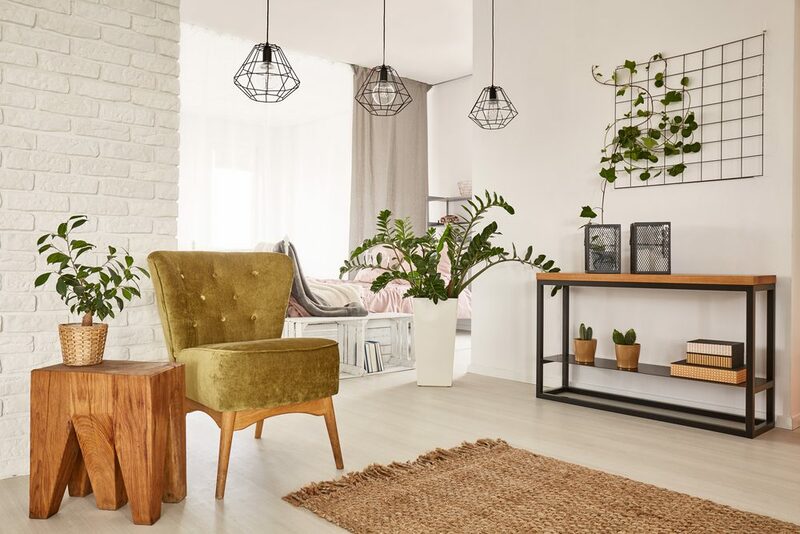 Purchasing quality-made products ensures that your investment not only looks great, but gives you the peace of mind that it was built to last.